Many people who are visiting London and staying at top hotels like the Shaftesbury Premier London Paddington may find that they’re in the city for business or for a short amount of time, making it difficult to really explore the city and its many landmarks in detail. This is why it is often good to take a guided tour of the city which nips you around all the landmarks via bus, river and foot and gives you all the information you need to build up your own knowledge of the city. The London sightseeing tour is one such tour, giving you a jam packed four and half hours of sightseeing and taking you round the best places in London. It also includes a one way river cruise ticket and lets you gain entry to some of London’s best historic sights. One of the main sits of this tour is the iconic St Paul’s Cathedral. The commentary on the tour will give you solid background but it is always good to know about the site so when you see it you can instantly recognise some of its features. In the case of St Paul’s Cathedral it is especially useful to know a bit more about it as it has existed for over 700 years now, having been consecrated in 1300. 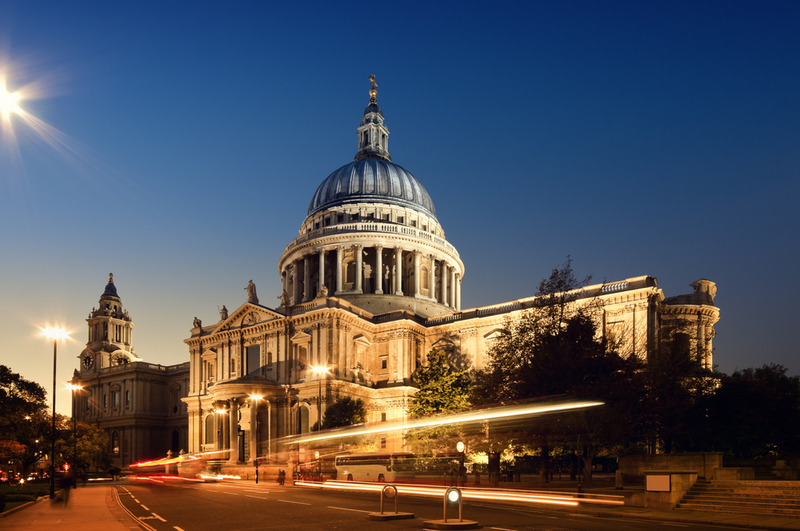 The cathedral was created in reverence of St Paul the Apostle but was rebuilt by Christopher Wren in the 17th century after the Great Fire of London left many London landmarks destroyed or damaged. The current church was built in the English Baroque style and is the site of many royal weddings, including that of Princess Diana and Prince Charles. 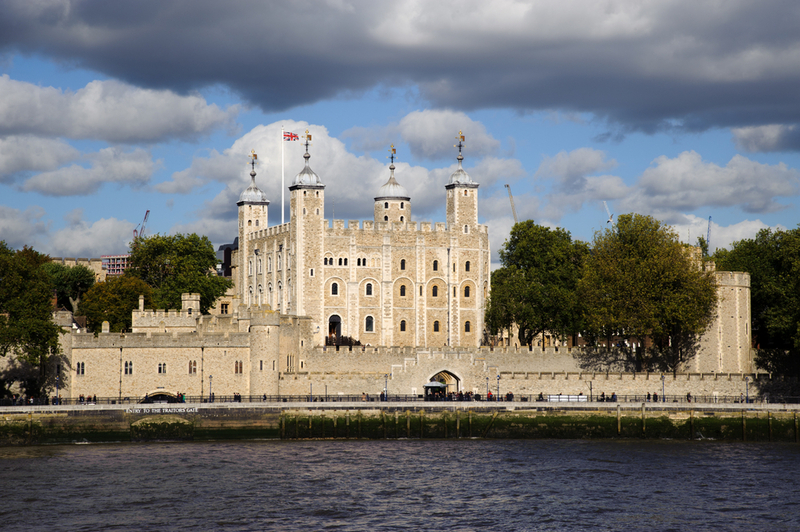 The Tower of London is another major site on this tour, especially due to the fact that guests on the tour will also be able to gain entry to see the iconic Crown Jewels which are kept in the Tower. The Tower of London was originally built by William the Conqueror as an enforcing of his new rule over the country and as a fortress against potential invaders. The Tower of London has been used as a prison, having held most famously the dangerous London Gangsters the Kray Twins as late as 1952. There was also a royal menagerie on site in the middle ages, Henry III first mentioning it in 1251. Allegedly a Polar Bear and an Elephant were kept on site as well as Lions, which were then moved to the Barbican area. Another site on the sightseeing tour is the Bank of England, which guests can visit for free. The Bank of England is located in Threadneedle Street and is the main bank of the United Kingdom. 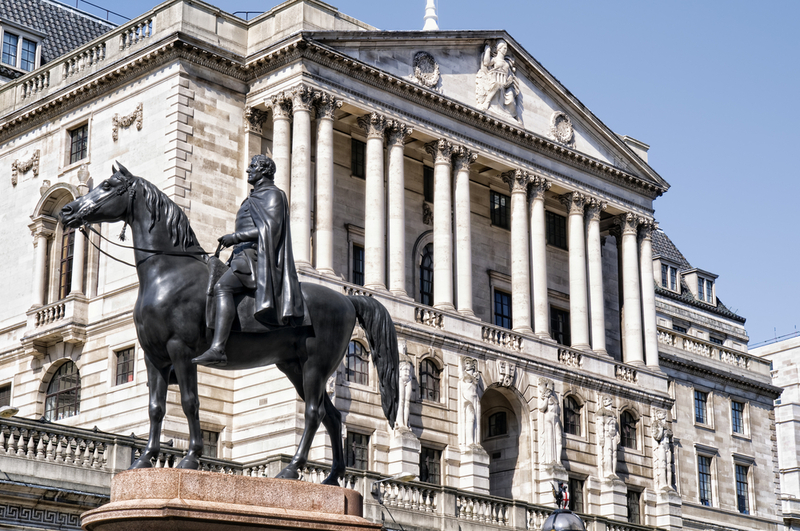 The Bank of England has existed from as early as 1694 and is the eighth oldest bank in the world. In 1946 the bank was nationalised and is one of only eight banks in the country who are allowed to issue banknotes. The bank was built due to the countries need to rebuild itself as a global power after its defeat by the navy of France and therefore, creating a centralised bank would better regulate the country’s wealth and help it to accumulate with help of experts. The tour by bus also includes an extra ticket to embark upon a sightseeing cruise via river. 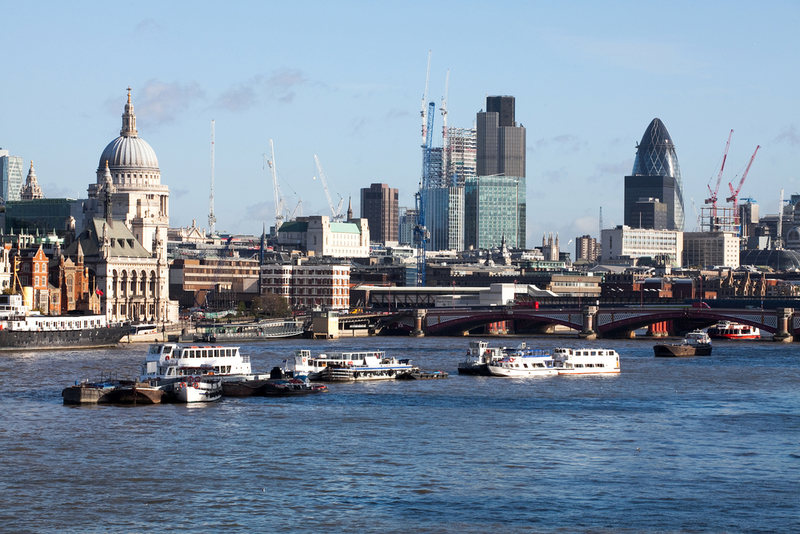 This ticket can be used either on the same day or another day but allows you to see the city via the River Thames, learning about the various landmarks that dot the route. This is a one way ticket which starts at the Tower of London.